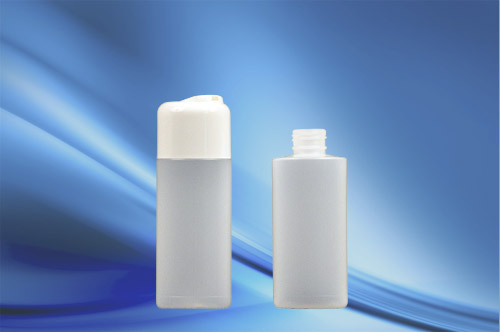 Squat cylinder HDPE bottles offers a unique presentation to the standard straight sided cylinder. 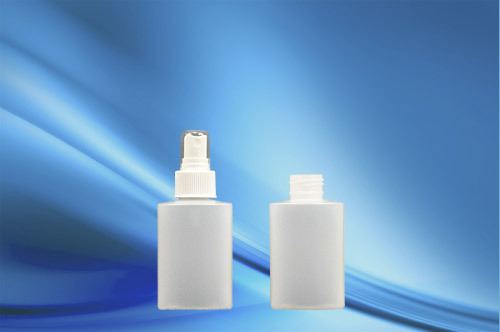 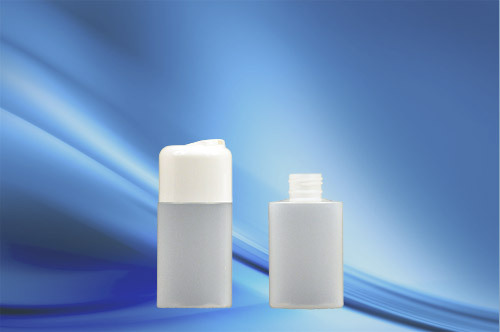 These bottles are excellent for personal care product and are available with a symmetrical dome dispensing closure. 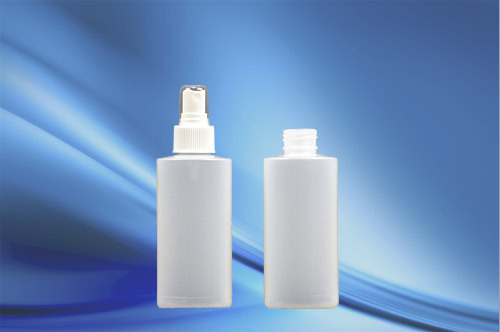 (SDD) or fine mist sprayer (FMS).